The sociology of leisure is an important part of most leisure and recreation management degree and leisure studies BTEC courses. This book is designed to provide essential material in an accessible form for students. 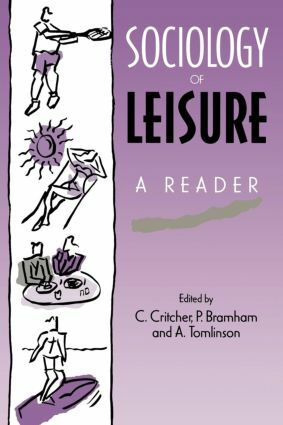 It draws together 24 classic readings which provide comprehensive coverage of key conceptual debates in the sociology of leisure.